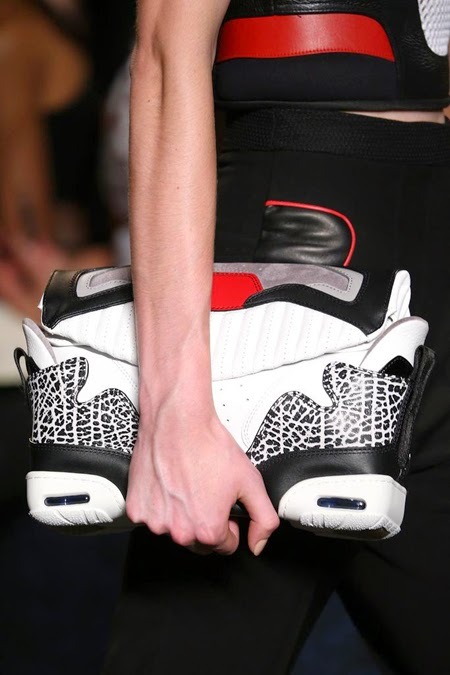 It seems like high-fashion is finally taking a cue from the streetwear culture. From models strutting down the runway in sneakers to football and baseball jerseys being mixed with couture ensembles, streetwear is taking over the fashion world! Working in the past for a streetwear brand and constantly being surrounded by the lifestyle, it’s crazy to see that streetwear is finally receiving the attention that it deserves (almost like it's a "new" fashion movement) and it’s being recognized by top magazines and fashion designers such the icon himself, Alexander Wang. 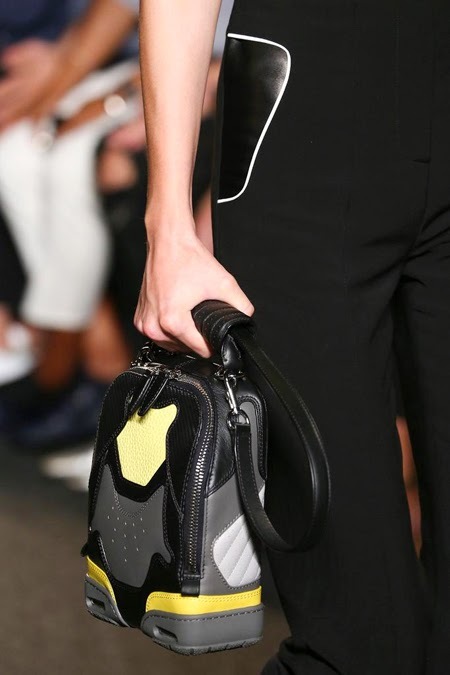 From dresses to handbags, Wang’s Spring 2015 collection mixes luxurious items that riffs off of street fashion. 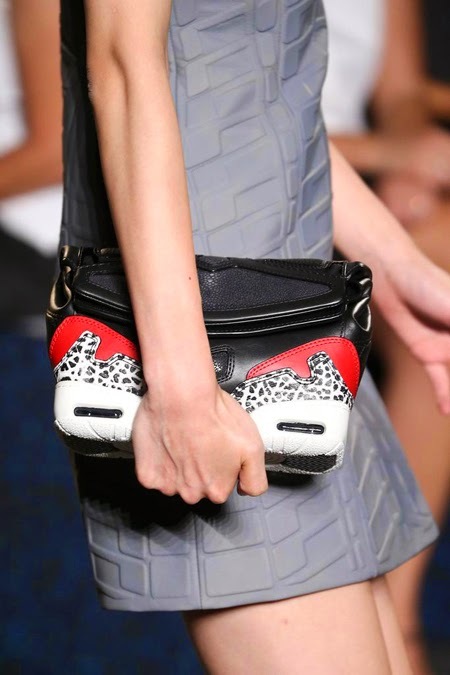 My favorite items among the collection are the sneaker inspired bags. 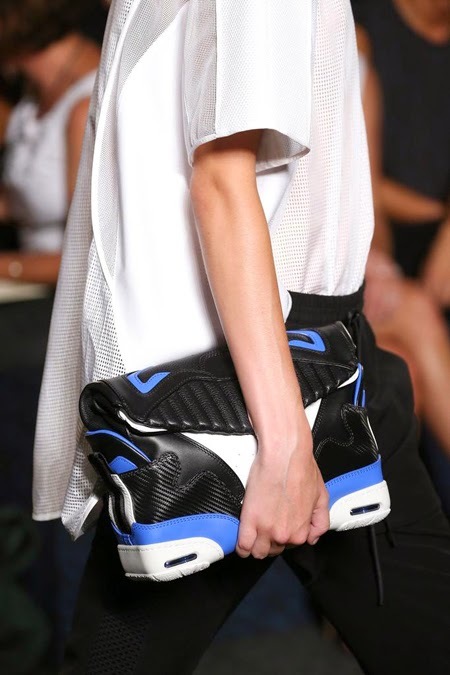 Wang takes the iconic sneakers styles of Nike's Jordans and Adidas’ Stan Smiths, to create fashionable, high-end purses that any streetwear loving gal would love. 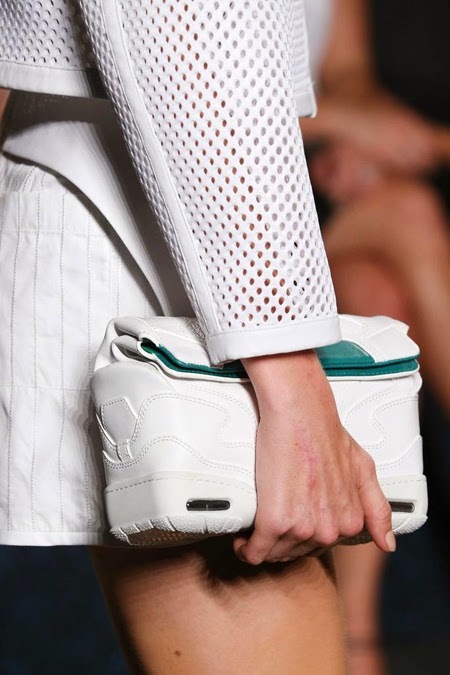 The collection in now available online at Moda Operandi and let’s just say you can buy A LOT of Jordans and Stan Smiths for one purse. Fashion is a cruel world. These are so much fun!! 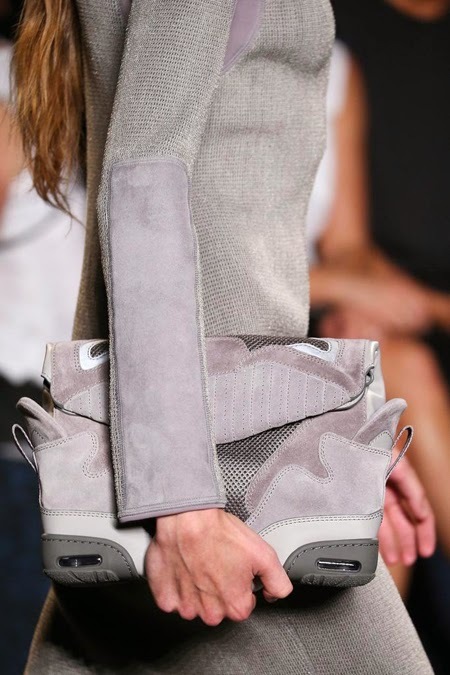 Love Alexander Wang!